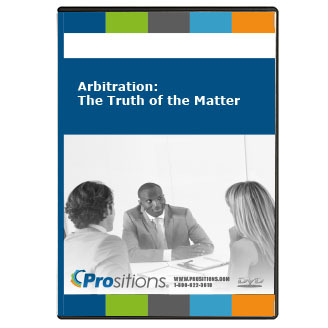 This program is a powerful training tool for employers, unions, and others who want an inside look at how arbitration works and how cases are won. 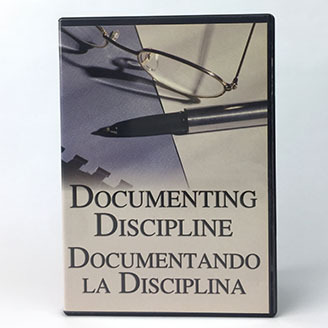 Based on an actual case, and including on-camera analysis by the late noted arbitrator Adolph M. Koven, this program presents the seven key tests you can apply in every case of employee misconduct. Each test is examined and brought to life in the context of the arbitration hearing and real-life disciplinary situations.